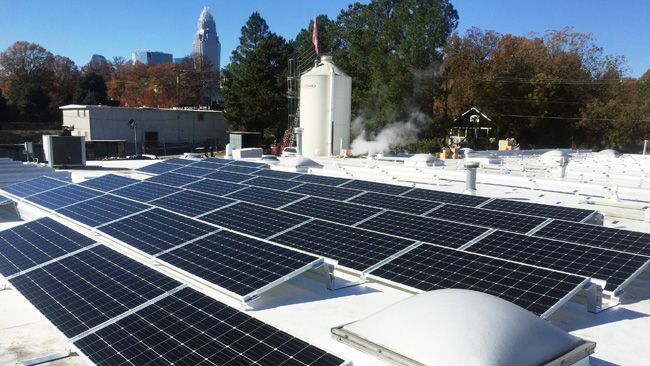 Our 35 solar facilities in North Carolina are helping the state keep a firm hold as the nation's No. 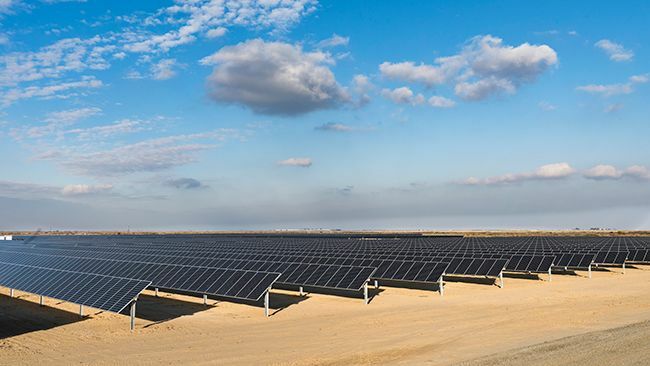 2 solar state; production up 36 percent in 2018. 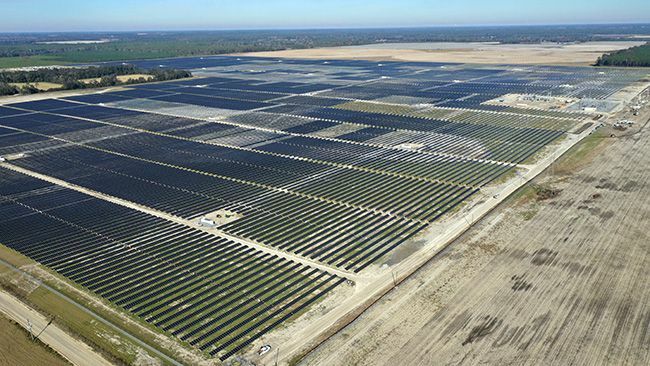 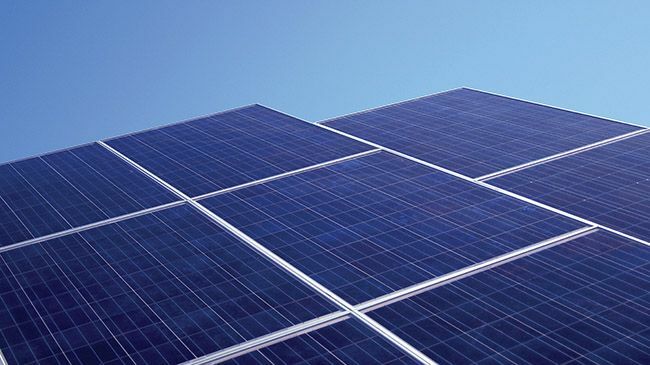 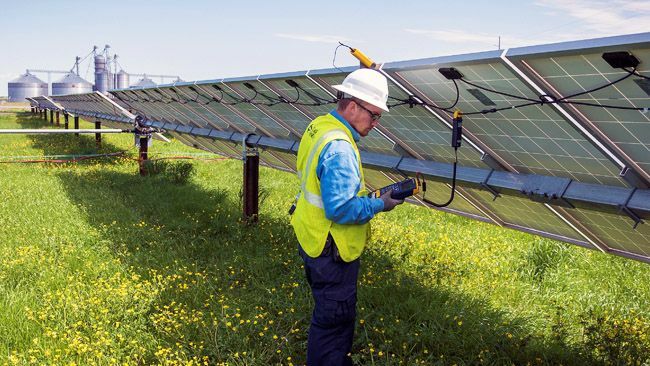 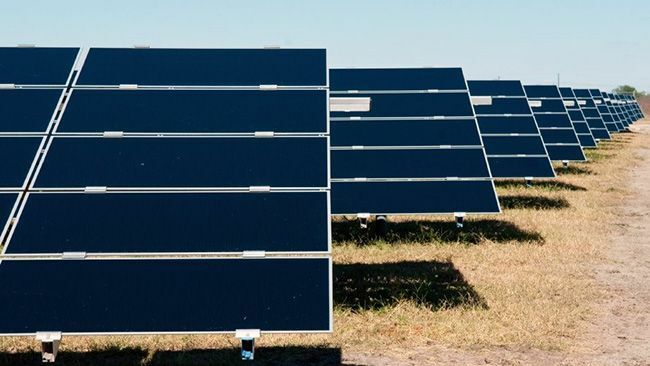 Duke Energy today announced the completion and operation of its new 74.9-megawatt Hamilton Solar Power Plant in Jasper, Fla. 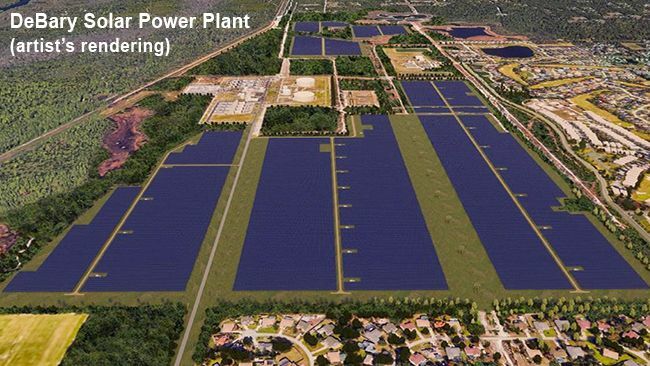 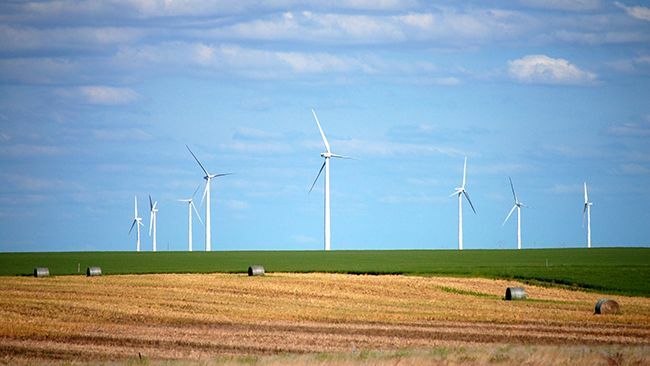 The plant’s carbon-free power is enough to energize more than 20,000 homes at peak production. 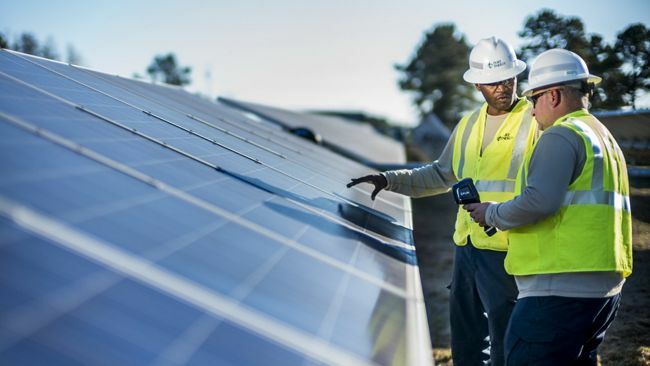 Another wave of solar energy is expected Jan. 2 when the window opens for North Carolina customers to apply for Duke Energy’s solar rebate program. 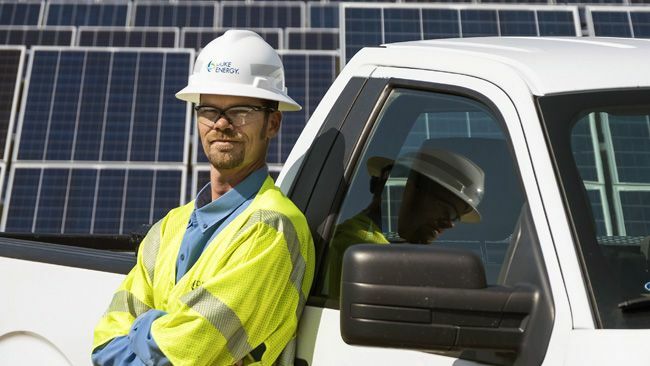 So far in 2018, more than 1,300 customers have installed systems and qualified for rebates.